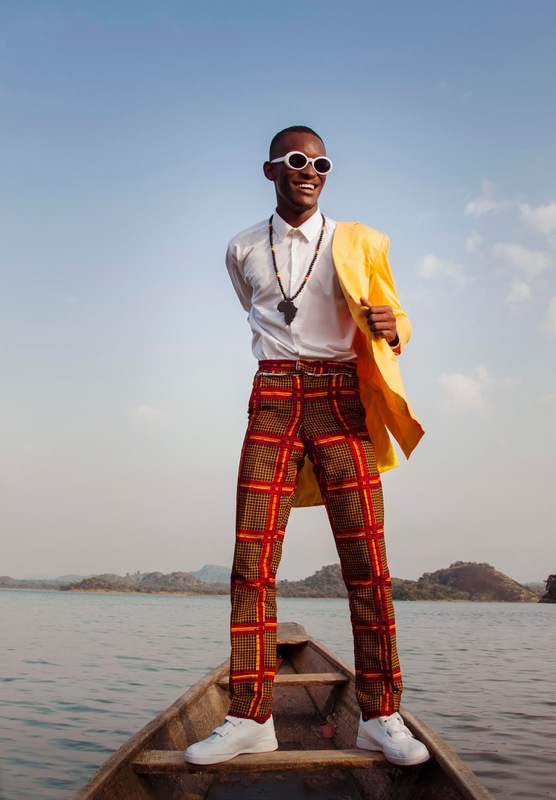 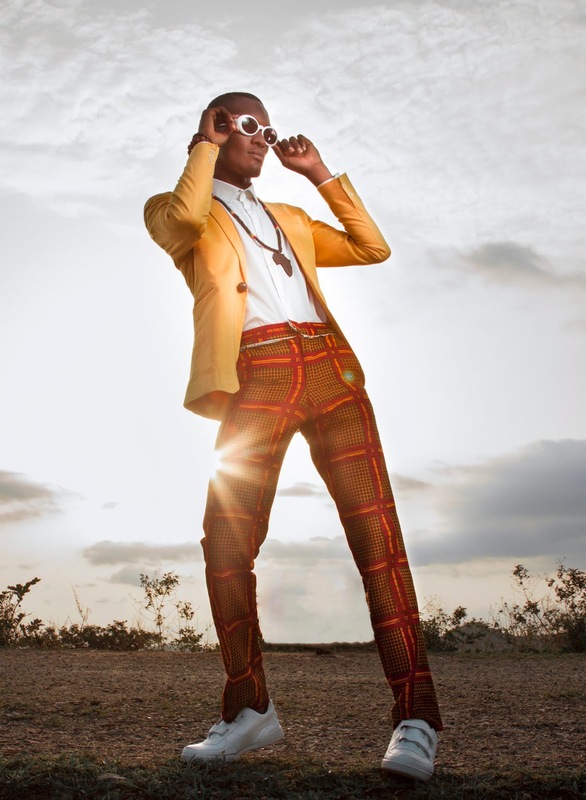 My latest editorial is inspired by the desire to propagate African dominance. 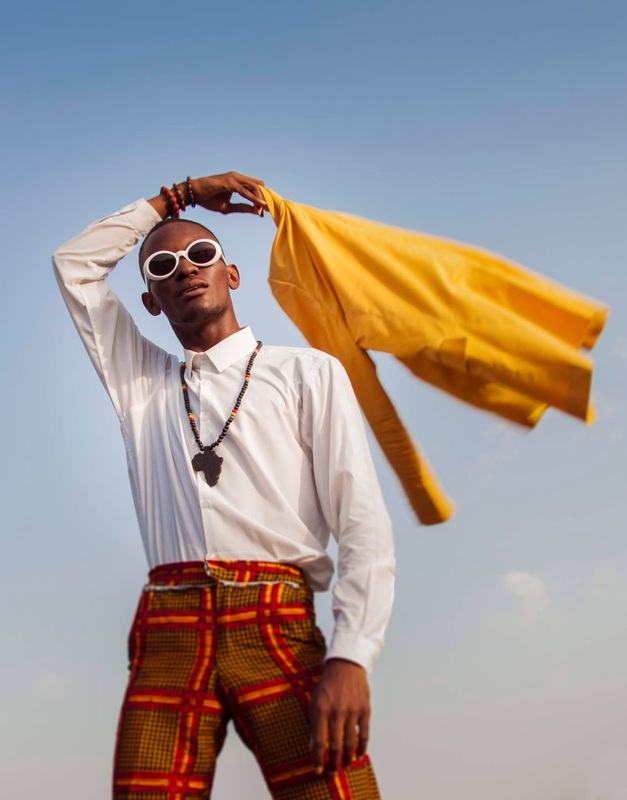 A strong connection between traditional antecedent of the African culture and modern science is what Afro-futurism entails. 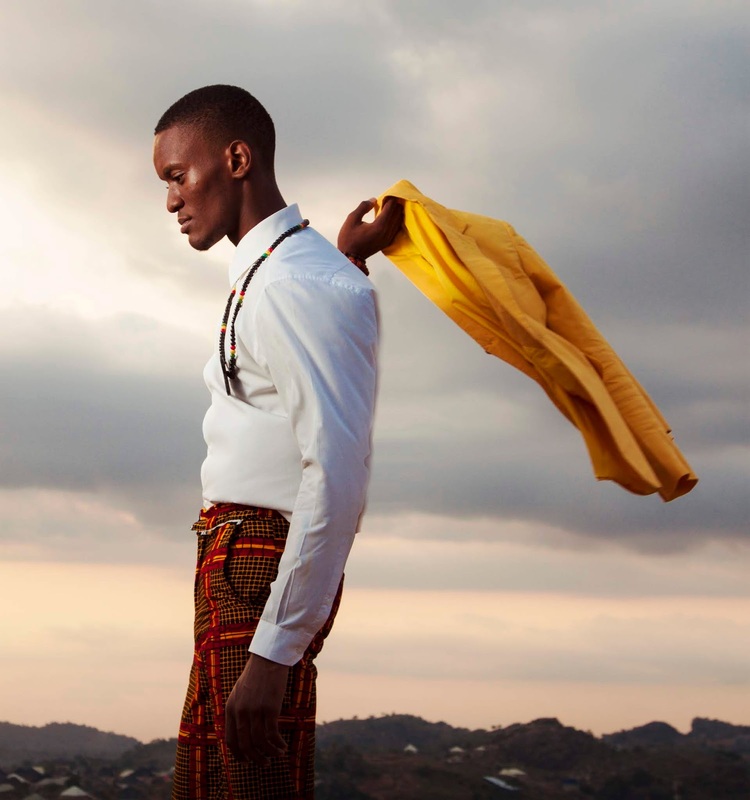 The highlights of this look are typified by the dominance of yellow in the pieces used to style this editorial. 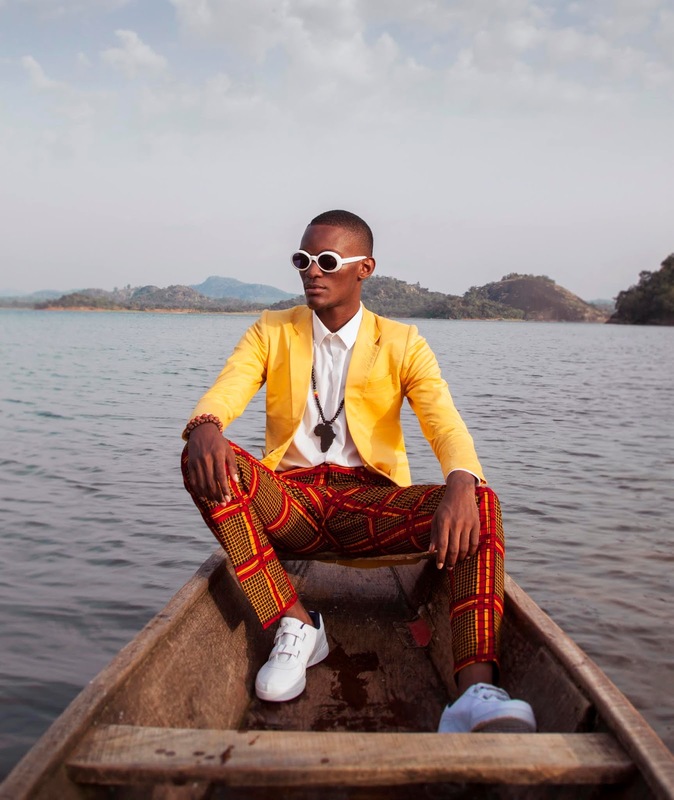 The tilt of dominance from our western counterparts to us Africans can be seen in the transition of colours, from the lousy yellow blazer to the cosy white sneakers. 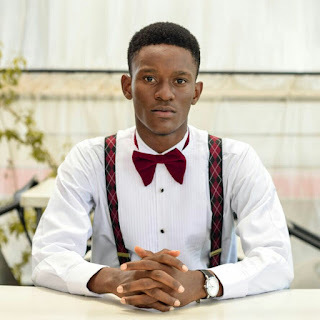 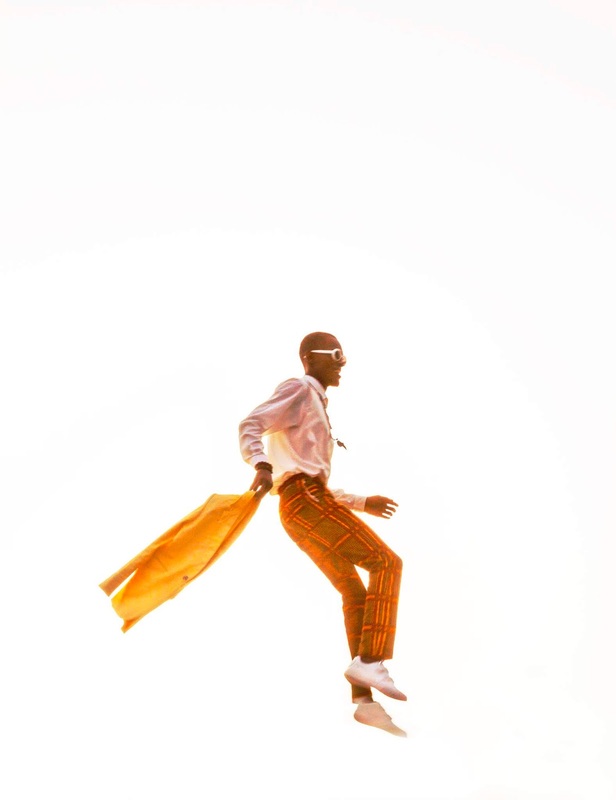 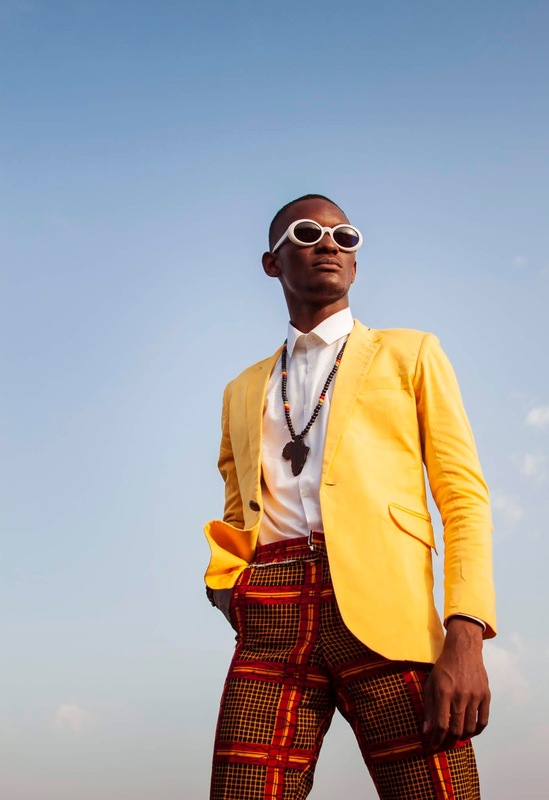 The curious case of Afro-futurism, is what defines the contemporary African man, one full of courage and passion to defy all odds and stand out, making a name for himself.